Homebrewing has always been a passion of mine. I enjoy making beer, and sharing it with friends. I also enjoy sharing my passion for all things beer - the brewing process, and ingredients. 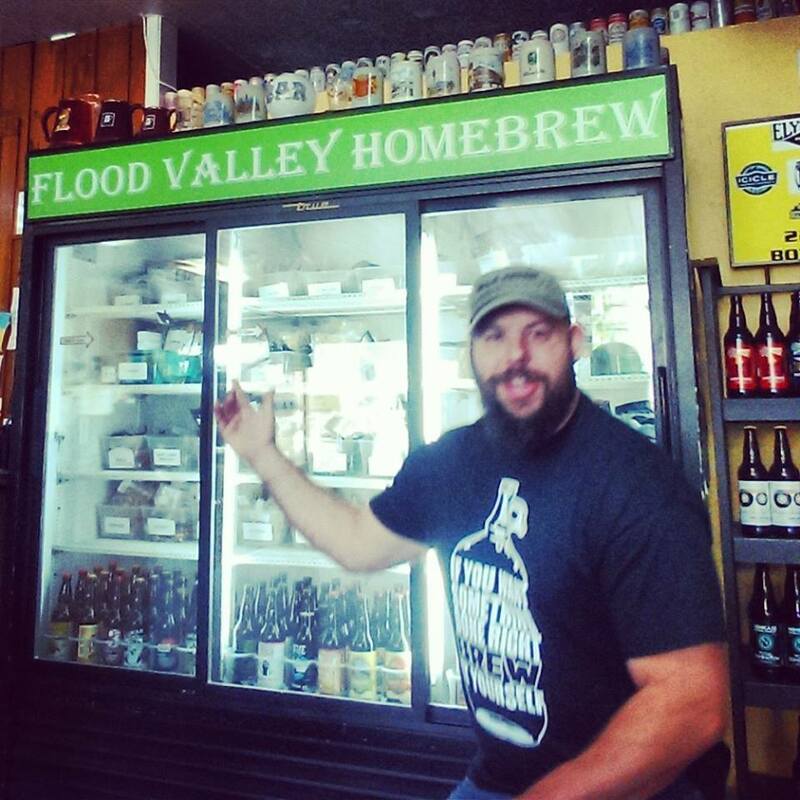 After positive feedback from friends, family, and the beer community, I decided to open Flood Valley Brewing in my hometown of Chehalis. Like many new business owners, I was faced with challenges such as operating capital, and some unforseen circumstances that seemed to block our path. I am a very determined person, and nothing was going to stop me from living out my dream to open a Homebrew Supply Store and Brewery in my hometown of Chehalis. We got our start in a recently vacated space located just across the street from our current location. The space required expensive improvements for us to operate, but we made the best of our situation. While it's been a rough road, we wouldn't have trade this for anything! We operate a popular venue in the heart of Chehalis - a wish come true! Thank you for sharing in our journey to success.